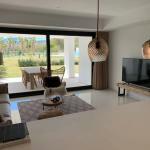 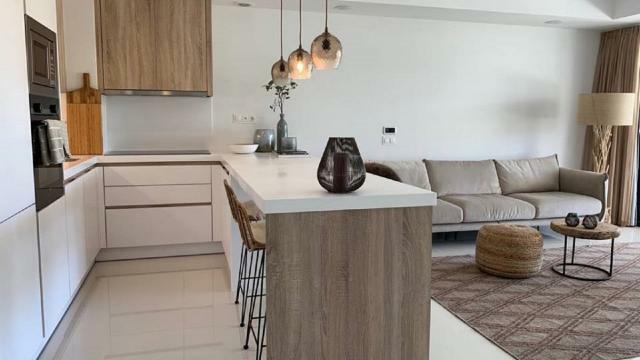 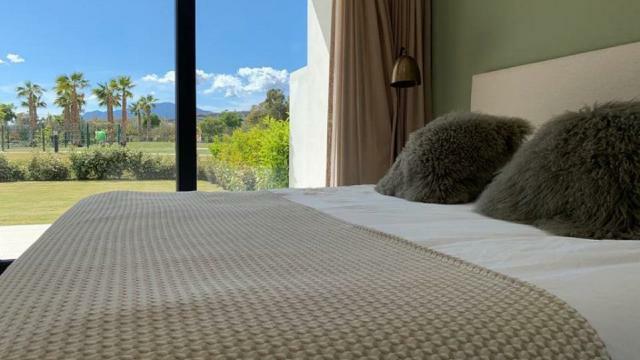 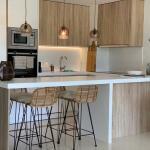 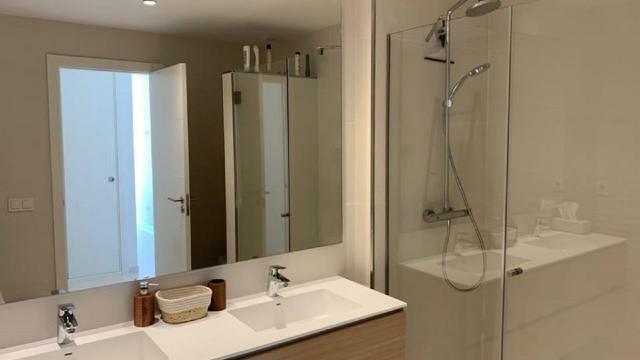 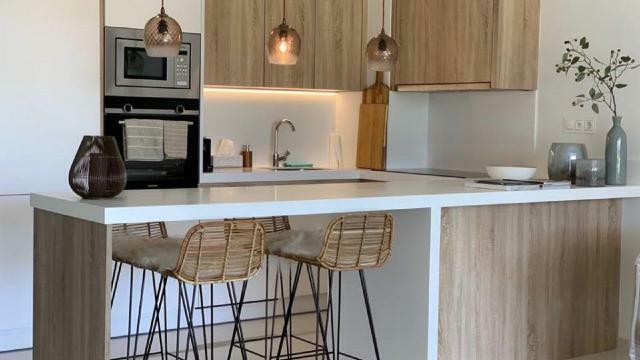 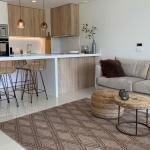 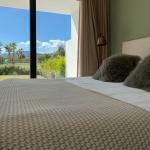 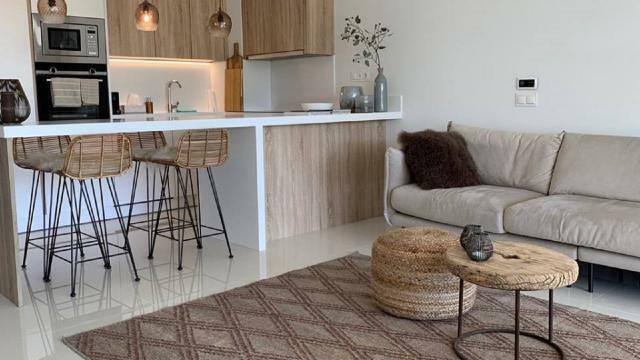 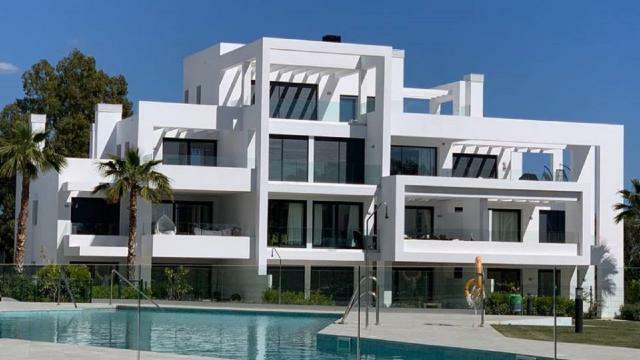 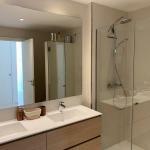 This development was finished in 2018 and is situated in on of the best areas between Marbella and Benahavis. 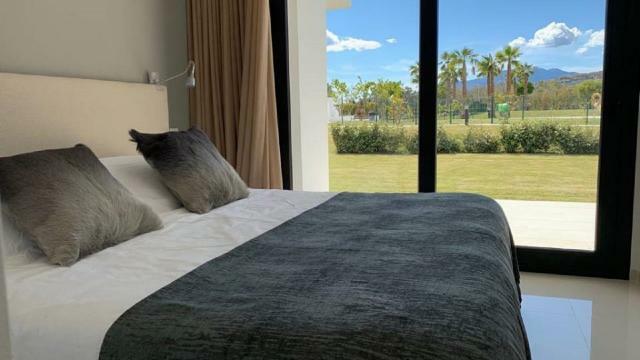 It is is situated in the area of Atalaya Alta, next to the golf course and with walking distance to a private school and a supermarket. 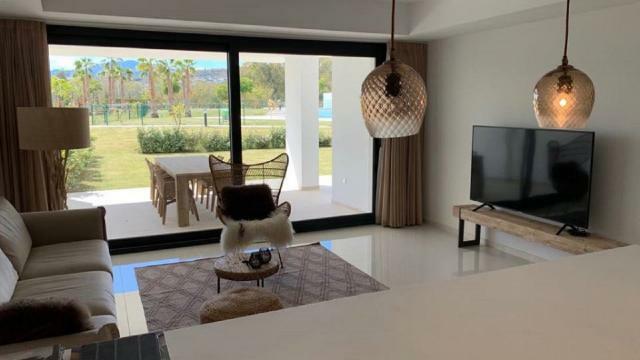 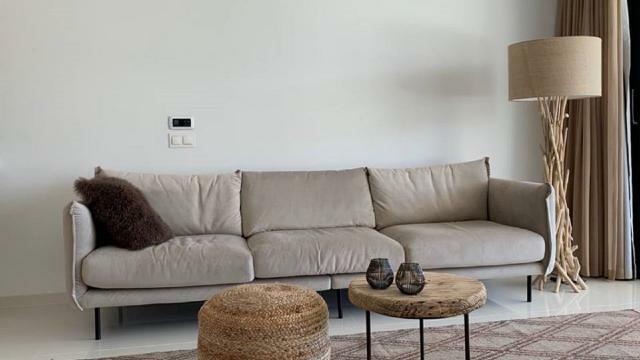 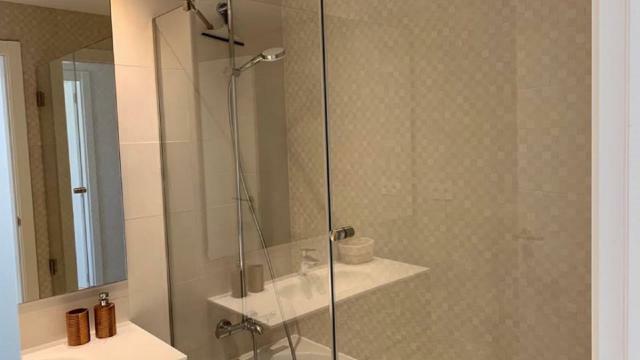 The apartments consists of 2 bathrooms and 2 bedrooms, a large living room with open plan kitchen and exit to a terrace of 44m2 and a garden of 75m2. 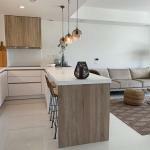 The community area includes beautiful gardens, 4 swimming pools, paddle court, social area and barbecue.